Here at Mr Patio Cover we specialize in the installation of new aluminum patio covers and seamless rain gutters. Our goal is to provide you with the best service, installation, products, and warranty in the business. 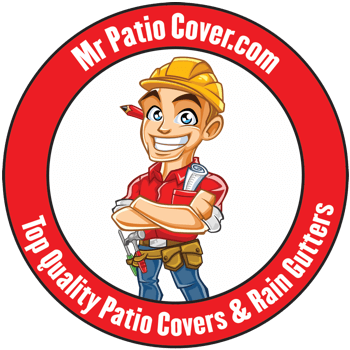 At Mr Patio Cover & Rain Gutters, customer care and craftsmanship come first. 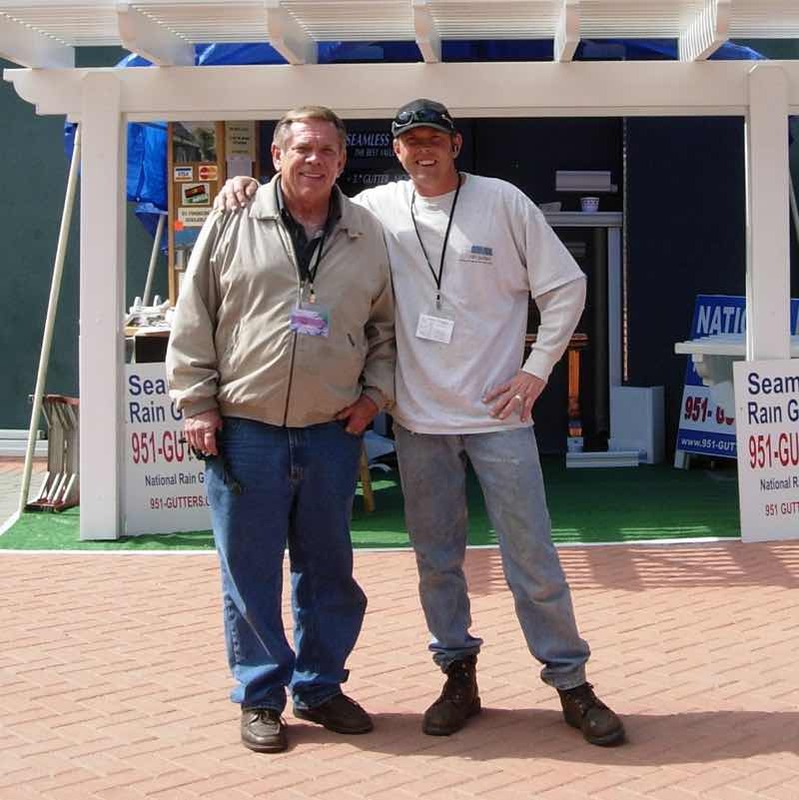 We're family owned and operated and we back our labor and products with our exclusive Mr Patio Cover Lifetime Warranty on materials and labor. We are located in Corona, California but we also service the surrounding areas in the Inland Empire, San Bernardino and Riverside counties. When it comes to installing aluminum patio covers, or seamless aluminum rain gutters, our customers have nothing but great things to say. Check out our many reviews.